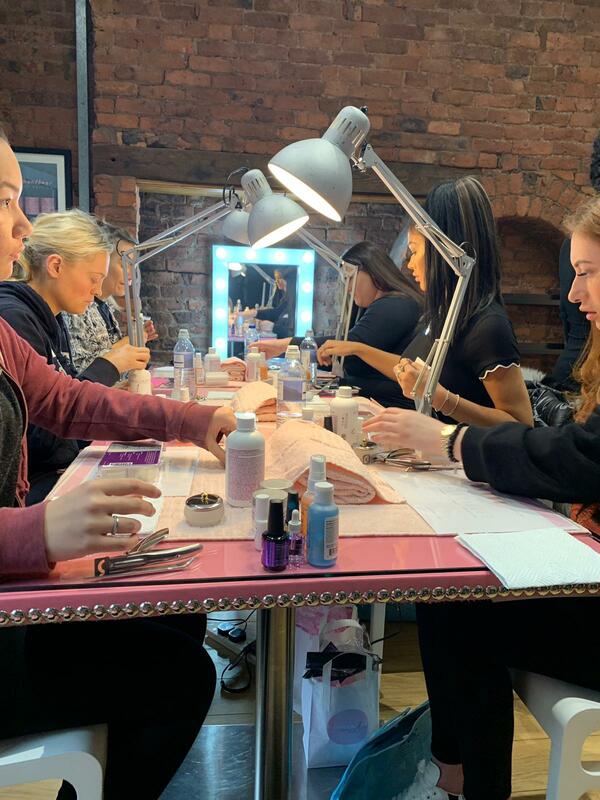 Dates: Sunday 14th & 28th / Monday 15th & 29th April 10am – 5pm approx. 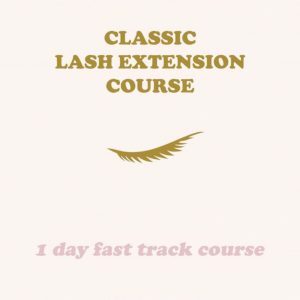 The course will take place over 4 days and homework will be set for the weeks in between. 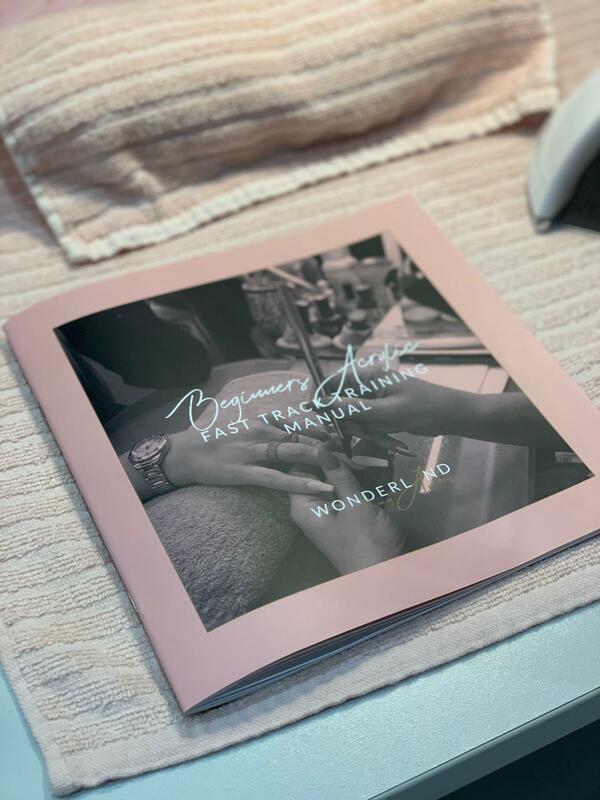 This is our ultimate all-inclusive nail enhancement course. 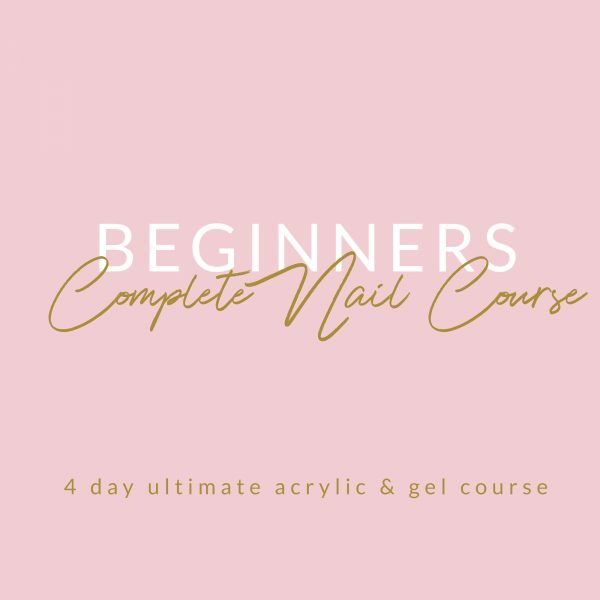 The star of the show in the course is acrylic nail enhancements. 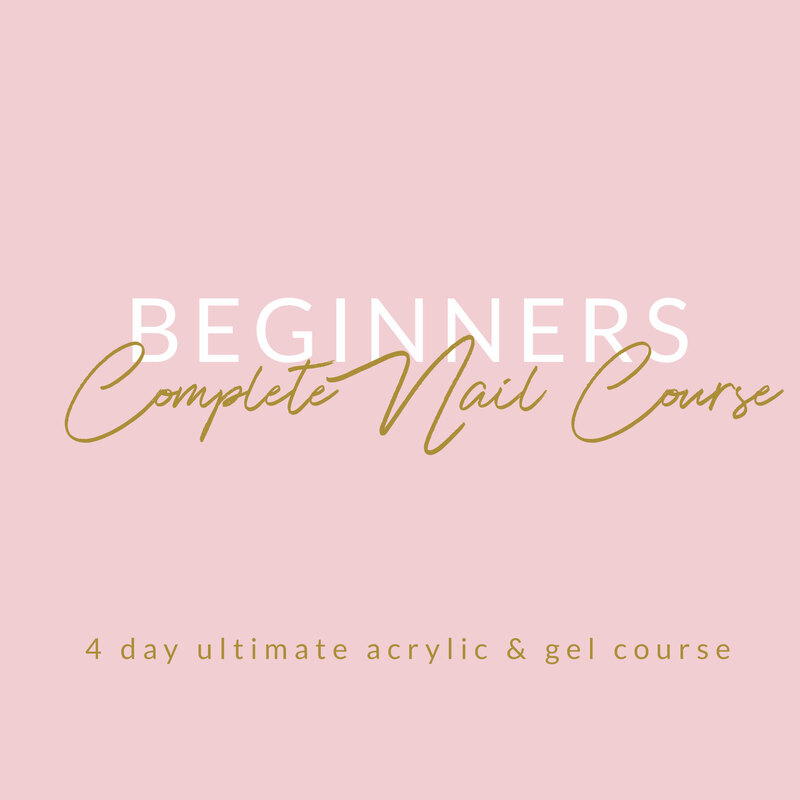 This course is for beginners who want to master acrylic nails but who also want to be able to offer their client all aspects of nail enhancements. 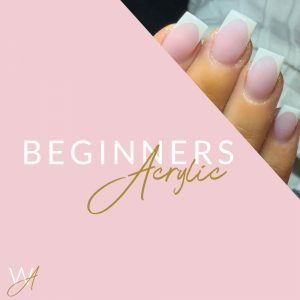 You will learn everything you need to know about acrylics including…nail anatomy, application, maintenance & infills, drill techniques, and removal. 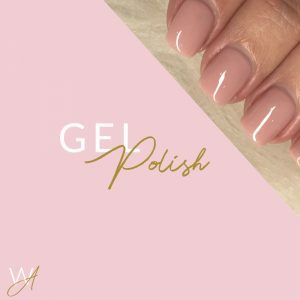 This will be followed with how to apply gel polish to acrylics and natural nails. 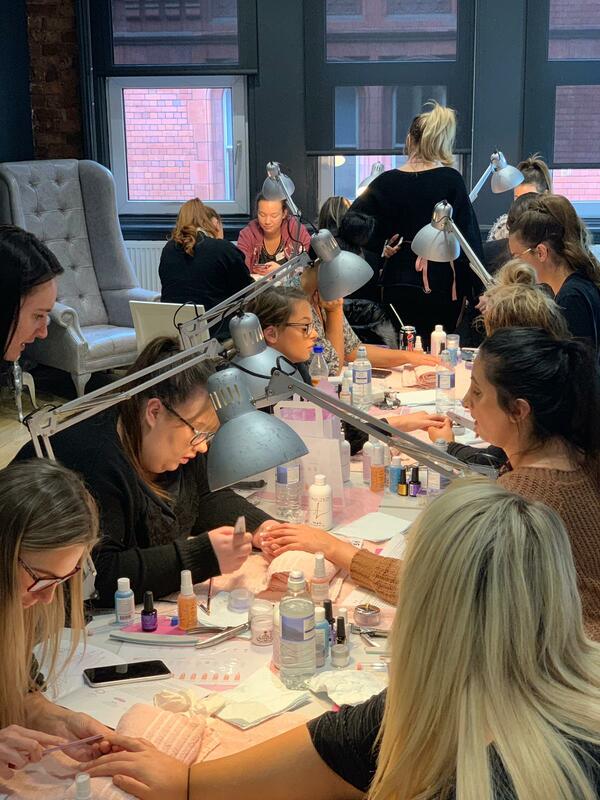 During this part of the course you will cover gel application on toes. On the final day of this course you will receive a PERSONALISED FUTURE PLAN. This makes the course unique as this is where you will receive a consultation with one of our educators and we will work with you to produce a plan of your next steps into the nail and beauty industry using our wealth of knowledge. 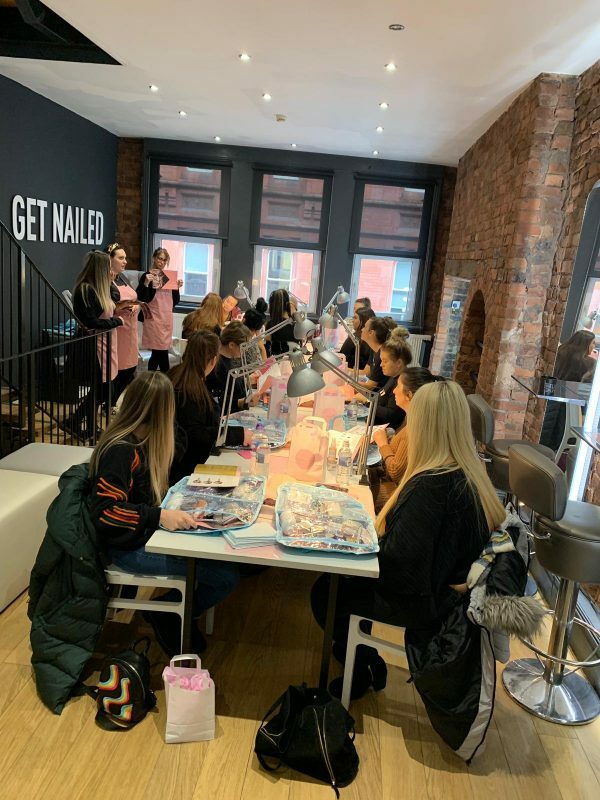 On all of our courses we don’t want this to be just a course you did we want it to be your new career! 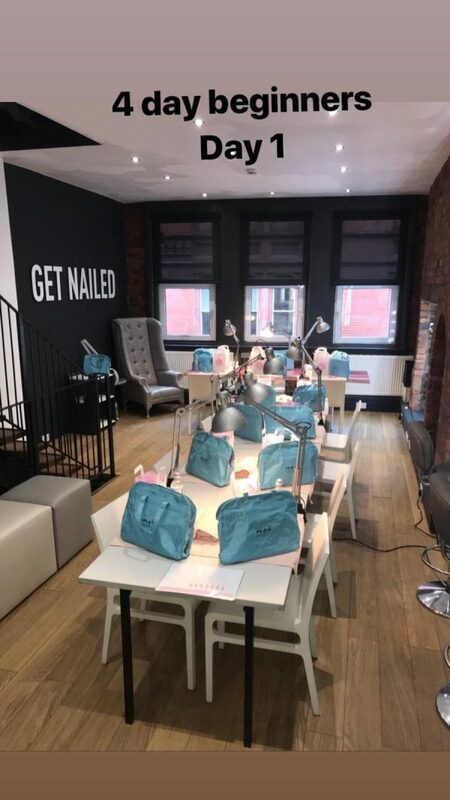 So we want to do all we can to help your success after the course.